A new kid on the block has come to Malaysia! Blackberry Torch 9800! Brought to you by Celcom! First of all, congratulations to those who managed to purchase Blackberry Torch 9800 for a special price of RM8, RM488 and RM888 during Celcom’s official launching at entrance of Bukit Bintang, Pavilion KL on 29th October 2010. RM8 for BB Torch 9800. Congratulations to them. That’s a very slick promotion by Celcom to launch the BB Torch. RM8 for a Blackberry Torch. That’s sounds like fraud or scam but it’s true. Haha. 🙂 We love promotions, don’t we. The crazy deal certainly caught a lot of people’s attention. 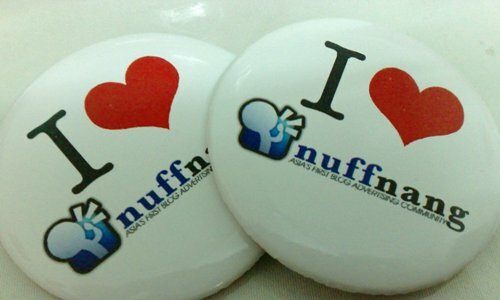 1st 10 customers get it at RM 8!!! After that, another 100 customers get it at RM 888! Beside that, you can get a FREE limited edition BlackBerry Torch door cover, FREE BlackBerry Torch hard casing and FREE Call Me Tones for 1 month worth RM5, games & apps for BlackBerry®. The details of the event is as below. 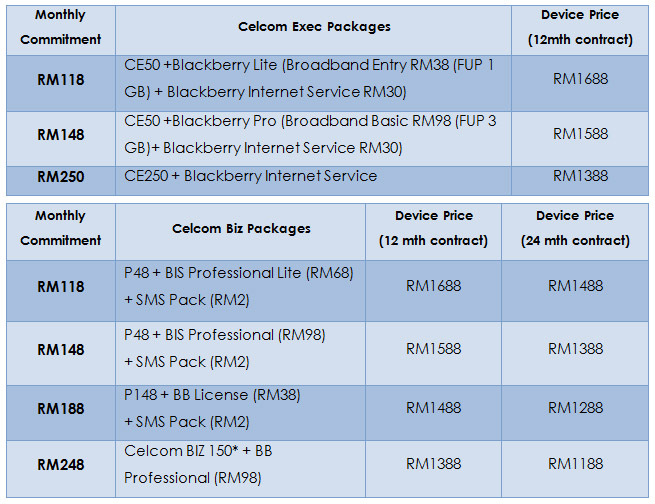 Sign up your Blackberry with Celcom, the fastest, widest & clearest mobile network in Malaysia. After talking about Celcom and it’s crazy deals and it’s successful launching of 1st Blackberry Torch in Malaysia, let’s see what this BB Torch can offer us. Previously, Blackberry smartphones were deemed as the KING of smartphones. All the big CEOs & high flying executives use Blackberry. No other smartphones can get near them. Then, came the iPhone. 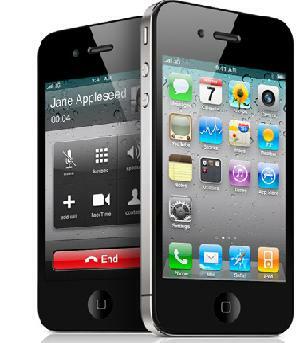 Everybody was WOW-ed by the touchscreen feature and suddenly iPhone & touchscreen became the new black. Everybody jumped to the bandwagon. Everyone suddenly fell in love with touchscreen but one thing that was sorely lacking was a physical keyboard. Many people bear with it and says that you can’t have the best of both world. BLACKBERRY TORCH 9800. The world’s 1st smartphone that combines the best of two features, a Blackberry© keyboard and a 3.2″ touch screen. Just like when ice-cream met with waffle. The world fell in love with them. 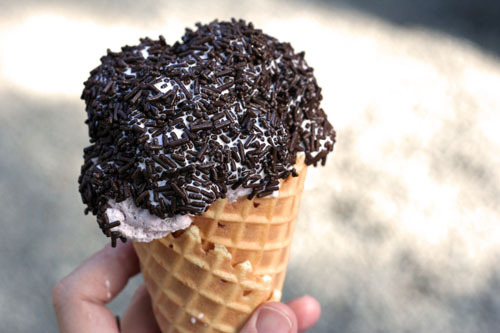 When we think of ice-cream, we will think of waffle cone, right? Just like when David Beckham marries Victoria. 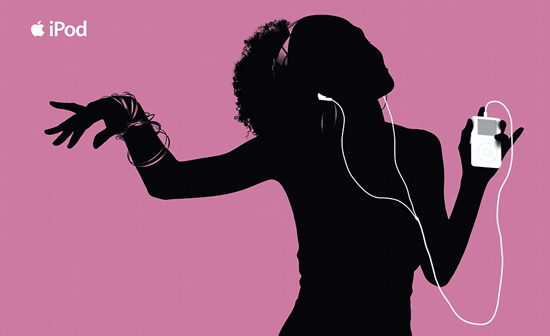 Just like when music meets with iPods. Just like when bloggers meets with Nuffnang. No more mistyped text messages or no more drooling over touchscreen. Now, you can have the best of both worlds. Blackberry Torch 9800. Although many like iPhone, still, nothing beats Blackberry’s push email and the ease of reading emails and replying emails. Kudos to Blackberry. Even, the co-founder of Nuffnang who once owned an iPhone still prefers Blackberry’s email features. Click here to read about it. Maximized multimedia with 8 GB of memory, expandable up to 32GB with a microSD card, zoom effect by a pinch of your fingers and enhanced music player to view full album art and track listings. Integrated social feeds to update multiple social networks such as Facebook, LinkedIn, Buzz and much more with a single post or gather and filter all your social network and feeds in one view. Faster, richer browsing to manage multiple open websites with tabbed browsing as well as bookmark all your favorite site. A look at the hardware and user interface of the new BlackBerry OS 6 powered Torch 9800. A look at the messaging and media capabilities and 5 mega-pixels of the new BlackBerry OS 6 powered Torch 9800. A look at the web browser, app store, and calendar of the new BlackBerry OS 6 powered Torch 9800 and a conclusion. That’s all. Blackberry Torch 9800, the best of both worlds – Blackberry physical keyboard with 3.2″ touchscreen + Celcom, the fastest, widest, clearest mobile network = Pure ecstasy. Let Blackberry Torch 9800 torch the Apples, Galaxies, the Ns, the Motors and torch a new trail for them in the smartphone industry. Next story Update: 5 Hours to the launching of YTL’s YES 4G! Price is confirmed! Check your YES 4G coverage! Previous story YTL’s YES 4G rates leaked!